You’re in the stands, watching the child kick at the dirt and stare into space. He’s not very interested in the game going on around him. He spends more time on the bench or sidelines than on the playing field, and might even be happier there. Hey, maybe he’s your child. For most, participation in organized team sports can come as early as preschool, often in the form of soccer, t-ball, or flag football. Yet, as children grow, their interests and abilities may change. 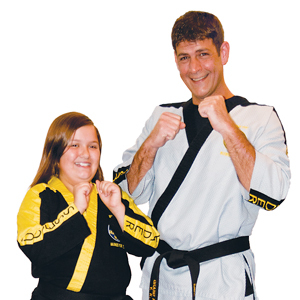 Still, the need for our kids to remain physically active has been widely publicized. According to the CDC, the prevalence of obesity among children aged six to eleven rose from 6.5 percent to nearly twenty percent from 1980 to 2008. Still, traditional team sports such as basketball, soccer, and football just don’t appeal to all kids. But recognizing a child’s lack of interest or ability can be challenging. However, as this evenness dwindled and the kids got older in elementary school, and then started middle school, things started changing. “It’s difficult to watch your child spend most games as the bench warmer in a team sport. But, as long as our kids liked it, we stayed with it,” Lisa says. When it became less fun, she found alternative sports that motivated her children and gave them the confidence all kids need. According to the Sporting Goods Manufacturing Association, there’s a strong correlation between participation in sports and fitness later in life. Skateboarding, once thought of as an extreme sport, is now being taught in hundreds of schools across the country thanks to Skate Pass, a company that initiated the curriculum in 2006. While it’s not yet part of the P.E. 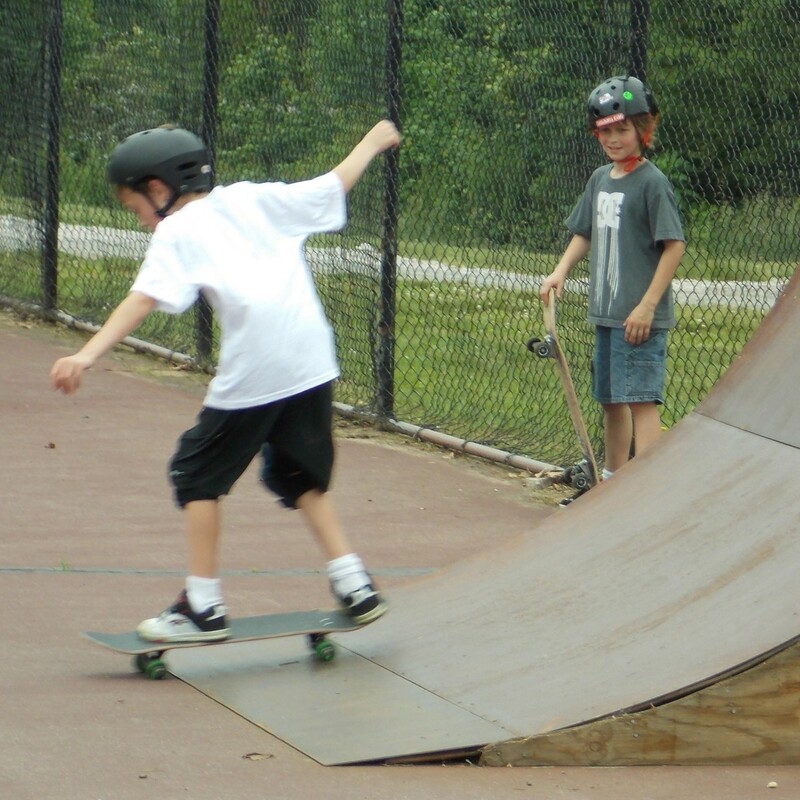 curriculum here in Richmond, there are a handful of local skate parks and interest is growing. Ultimately, the many benefits of participating in sports, whether traditional or not, should drive parents to find what interests their children most.